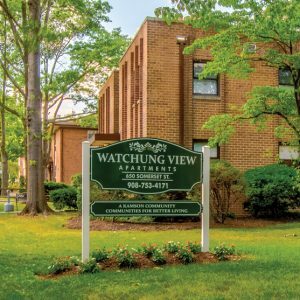 $250 REWARDS JUST SIGN A LEASE WITH WATCHUNG VIEW APARTMENTS! 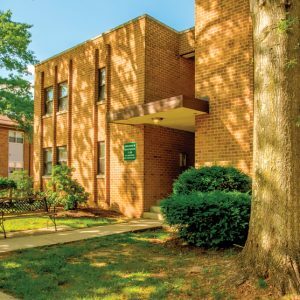 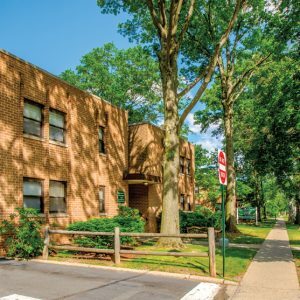 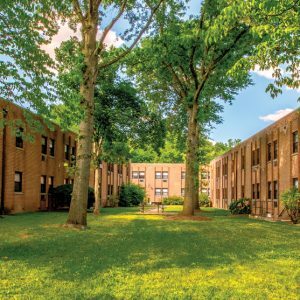 Watchung Apartments offers residents a park like setting, hardwood floors, tiled bathrooms, laundry facilities on each floor, on-site parking, air conditioning, free heat & hot water and cooking gas. 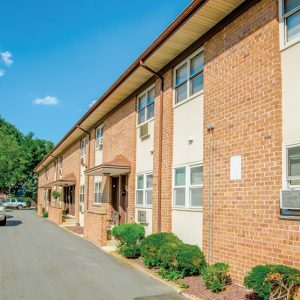 Visit Watchung View Apartments today and let our professional management staff show you our apartment homes.